Season seven will the last for ABC’s Once Upon a Time. The Disney fairy tales are coming to an end this season. At the end of season six the cast changed, as well as, what time the show aired (switching from Sunday night to Friday night). The second half of season seven will return March 2nd, and the season finale for the show will be in May. This new season was a reboot season for the show. 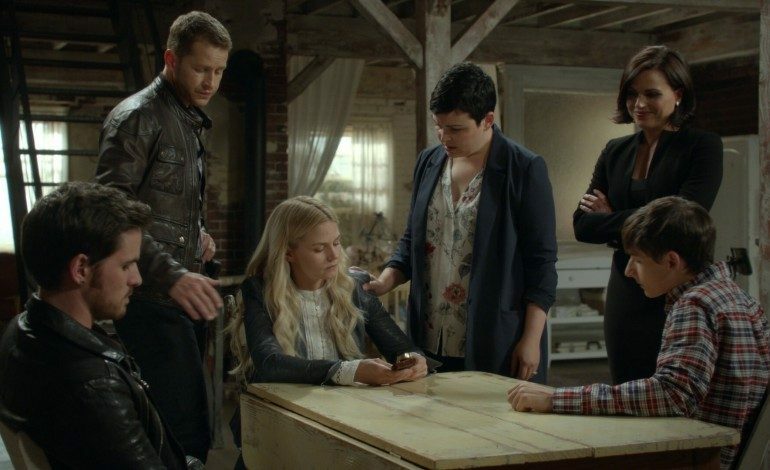 The original stars for the series were: Ginnifer Goodwin (Snow White), Jennifer Morrison (Emma Swan), Josh Dallas (David Nolan), and Jared Gilmore (Henry Mills) each of which had made their departure. This change dubbed by Adam Horowitz and Eddy Kitsis (creators and showrunners for the show) was called a “new chapter” for the series; which centered around an aged-up version of Henry (Andrew West). Channing Dungey (ABC Entertainment President) said that she was “cautiously optimistic” for the eighth season of the show; however, it is coming to a close at the end of season seven. Once Upon a Time was originally visioned to have a six-season run; however, the show was still popular and still had potential for more. Kitsis and Horowitz took a closer look at the Marvel reboots to help with inspiration for the next chapter in Once Upon a Time.